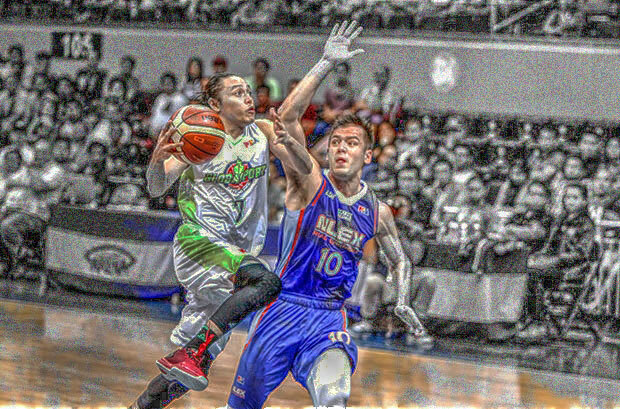 The NLEX Road Warriors is scheduled for a head-to-head game against the GlobalPort Batang Pier at 4:15 P.M. on April 12, 2017 in Smart Araneta Coliseum. 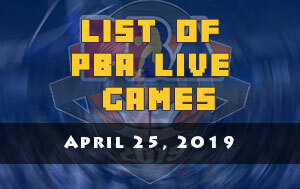 One team will finally get a win this afternoon after the clash of Road Warriors and Batang Pier. Both teams are currently lurking at the bottom of the 2017 PBA Commissioner’s Cup standings sharing zero victories. Although ended up with a loss but NLEX has shown improvement in its last two outings, giving scare to TNT and Star. 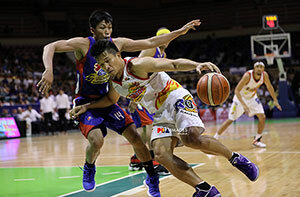 Against the Hotshots, the Road Warriors erased a commanding 21-point lead and was even leading at the final few minutes of the fourth quarter. However, Jio Jalalon spoiled the comeback when his pull up jumper went in as the final buzzer has sounded. When coach Yeng Guiao squad played against KaTropa, they’re leading most of the quarters but their offense collapsed in the fourth quarter as TNT took advantage all of the NLEX turnovers. 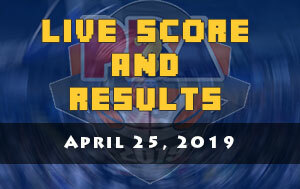 The game went into overtime and the overwhelmed Road Warriors has absorbed another loss to its second conference record. Despite of those losses, NLEX coach has seen improvement in his team especially the addition of Juami Tiongson and Rabeh Al-Hussaini. “We can only look at the bright side. 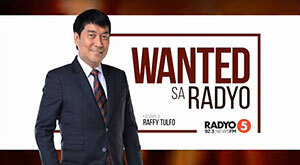 Simula nung nadagdag sa amin yung dalawa, kamuntik na kaming manalo. 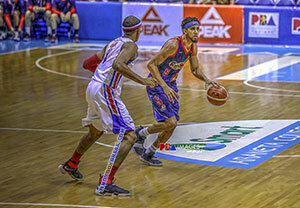 Rabeh has been a very big help for us, so as Juami, who’s not only been playing steadily during practices, but also giving us stability in the backcourt,” said coach Yeng. 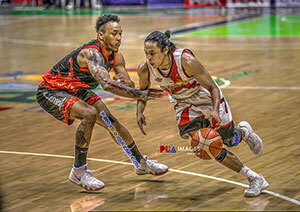 For the first time this conference Terrence Romeo has scored more than 30 points as he torched Blackwater Elite with his 35 points. However, it didn’t deliver a win for his team. GlobalPort‘s replacement import Malcolm White had a stellar PBA debut registering 33 points and 17 rebounds. With those stats, he’s way better than Sean Williams and Batang Pier only hopes that his arrival is not yet too late.